The World According To Lexi: Wonderful Wildlife Wednesday! 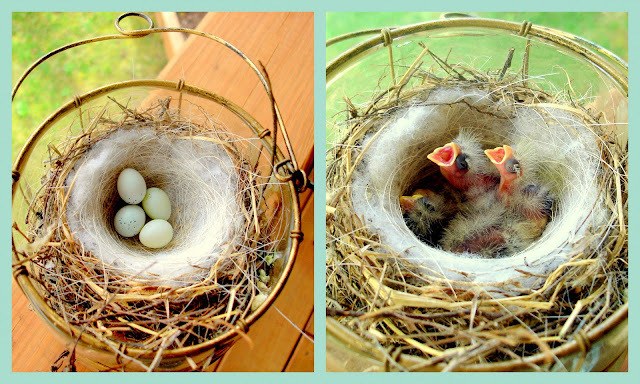 I love tiny baby birds.. they are the cutest. spring is almost here. yes these photos DO remind me of Easter and of the impending arrival of SPRING!!!!! Thanks for sharing, these were just adorable! We are going to BlogPaws, too, we should meet up! This is soooo sweet! We get a few bluebirds but have not seen any nests. Isn't that neat! I love springtime! !